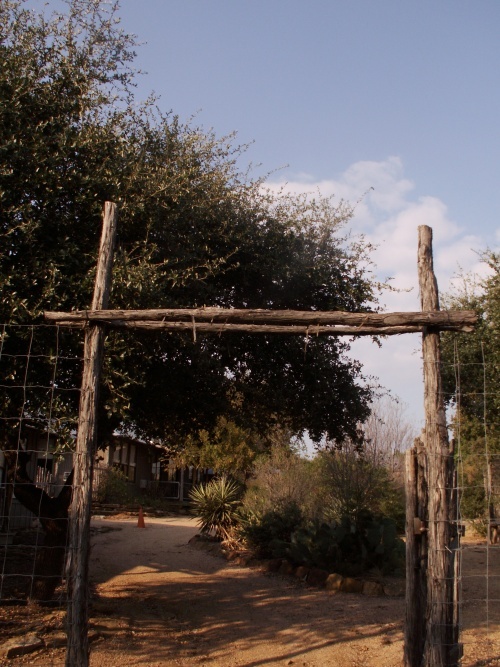 Deep in the heart of Texas, at a place known as Canyon of the Eagles, a little gathering called Project Horseshoe took place last weekend. If you haven't heard of it before, that's because it's one of the game industry's best-kept secrets - and maybe its most important. Most conferences are advertised. Most are in major metropolitan cities, near airports and infrastructure. Most have schedules and sessions. If they talk about the future, it's vague and undirected. Most conferences aren't invitation only, and most don't attract the highest level of thinkers and doers in the videogame industry. Project Horseshoe isn't most conferences. It's a yearly think tank that hopes to address industry-wide challenges of game development, by letting the best and brightest gather in a relaxed, isolated atmosphere. Last year was the project's premiere, organized by George Sanger, Linda Law and Teresa Avallone. Four reports were released after the weekend brainstorming sessions - extensive how-tos on complex problems. For example, one group's plan looked at "The Legitimacy of Games." Their findings resulted in, thus far, the formation of a videogame archive at the Center for American History at the University of Texas, Austin. In order to facilitate these uninhibited free exchanges of ideas, Project Horseshoe is intensely private. Attendees are sworn to secrecy. And the press is never allowed to attend. Which means that, while the world changes based on the ideas generated during four days in November, only a select few know how it all came about. However, for the first time, a single journalist will be admitted to Project Horseshoe and will be reporting live from the scene. The Escapist will be publishing daily news from N. Evan Van Zelfden, a respected journalist in the field. Other accomplished industry insiders will discuss "The Mystery of Action" and "Smashing the Game Design Atom." The Escapist will be following a number of ground rules for the duration of the event; because of the nature of discussions taking place, specific individuals will offer personal approval before publication. Those pictured and directly quoted will have given their permission. Just as a documentary crew in the Amazon, there are two equally important duties: to report, but in so doing not destroy or interfere with the ecosystem. 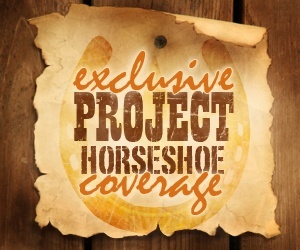 Look for full reports from Project Horseshoe all this week, exclusively from The Escapist. N. Evan Van Zelfden expects great things for the future of games. Games are the greatest art form to date, he asserts. This is why he plays games, writes about them, and continues to work in the industry of games.